Voted Best Meachanic Shop in Kingwood! 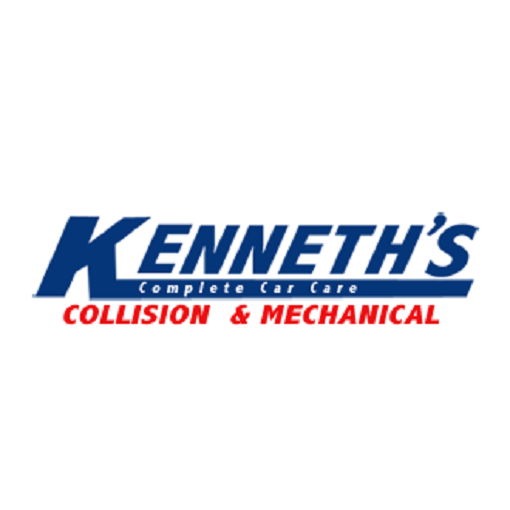 Kenneth Majeski started Kenneth’s Complete Car Care Center Inc. in July of 1976 when he was just 20 years old. 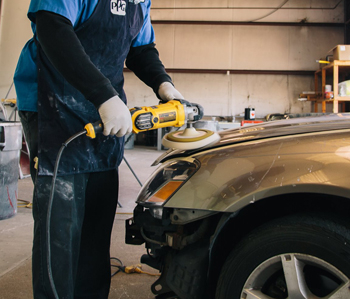 His business is one of the first independent repair facilities in Kingwood. Through the years there have been many changes at Kenneth’s. 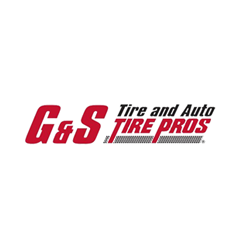 His loyal customers have helped him grow from a small three bay garage to a large twenty one bay repair facility which includes a 12,000 foot collision center and a full service mechanical shop. 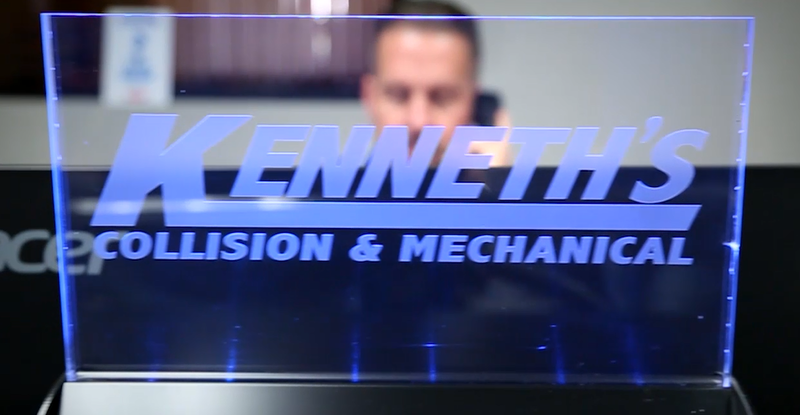 Kenneth attributes his success to hard work, determination, and realizing that “HIS CUSTOMERS ARE NUMBER ONE." 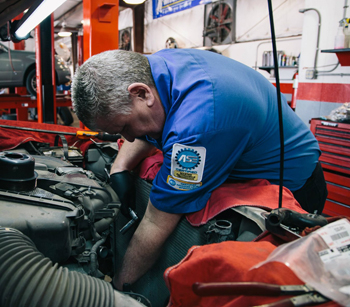 The local community voted his repair facility “The Best Mechanic Shop in Kingwood” through an independent survey. This is an honor he is very proud of. When you visit the office reception area at Kenneth’s you will notice testimonials from satisfied customers and thank-you notes from various charitable organizations who have been recipients of Kenneth’s generosity – his way of “giving back” to the community. Kenneth has been a local since 1976.